I am currently accepting new students. For inquiries, click on the Registration or Contact tabs. I am performing with some terrific groups doing beautiful music in the months of April and May. Please scroll down to see the announcements for more information. Save the Date for Flute Camp at Hochstein July 15-19 for students in grades 5 - 12. 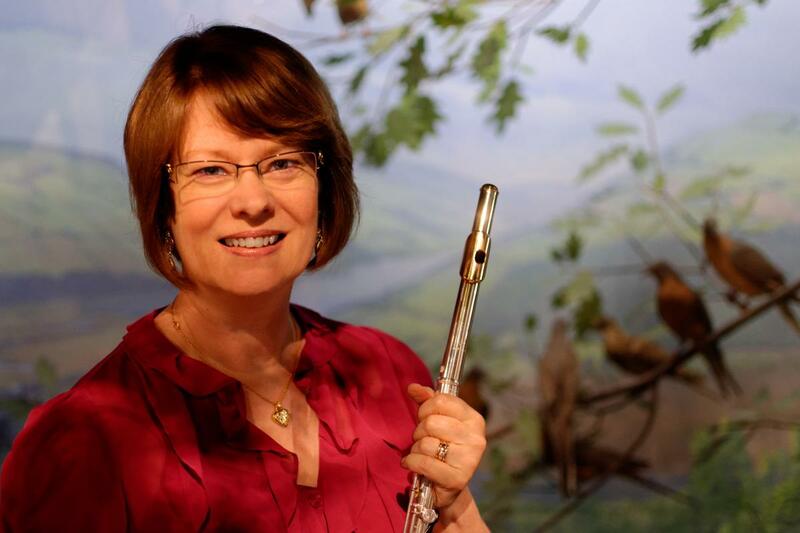 See the Local Flute Events Tab for more information.